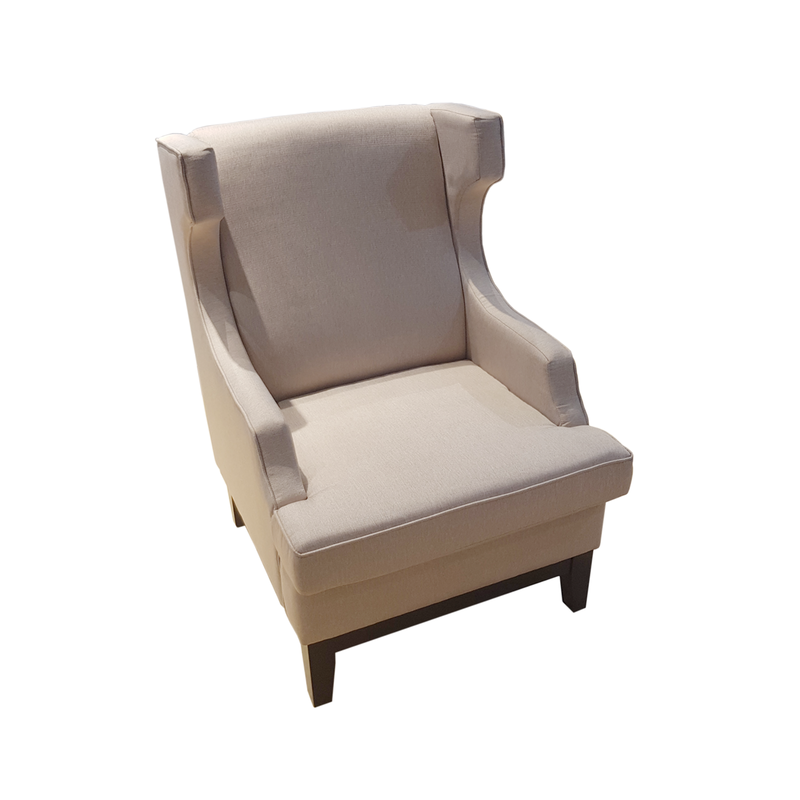 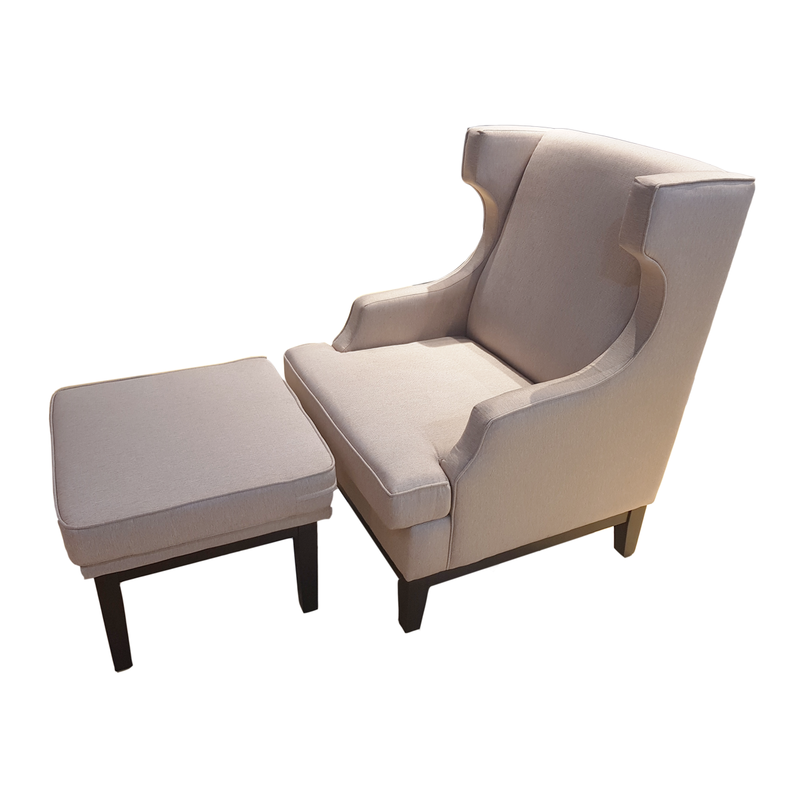 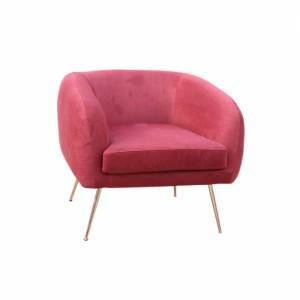 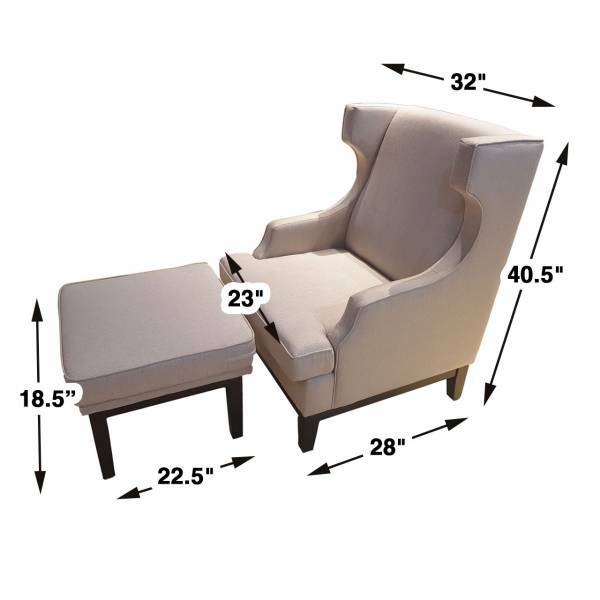 The Orleans tub chair has a high back rest, cushioned arm rests and seats so you can lounge in style. 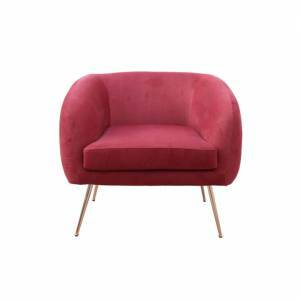 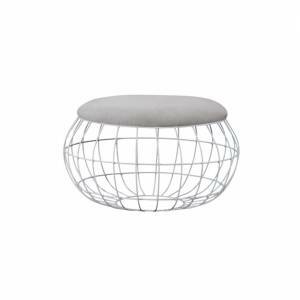 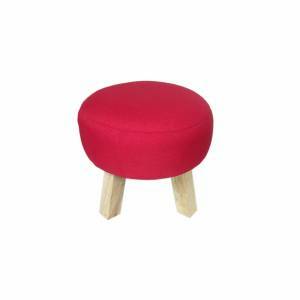 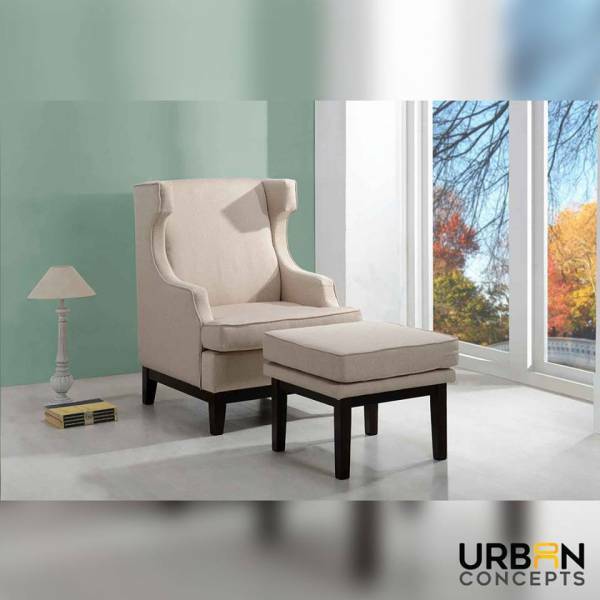 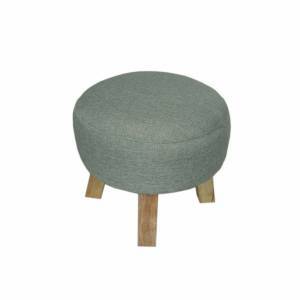 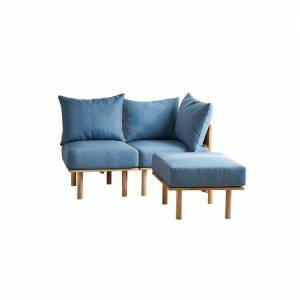 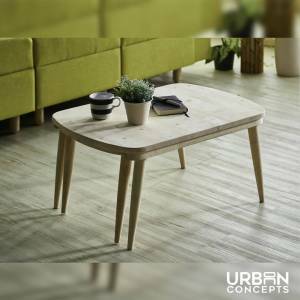 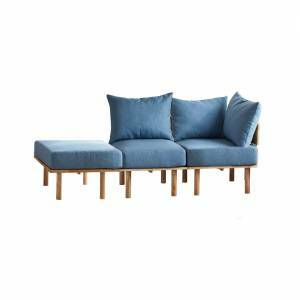 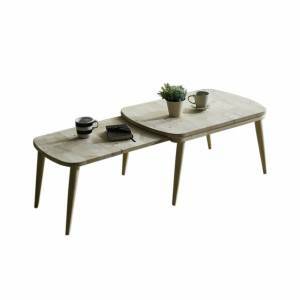 Comes with an ottoman and is perfect for minimal or modern homes. 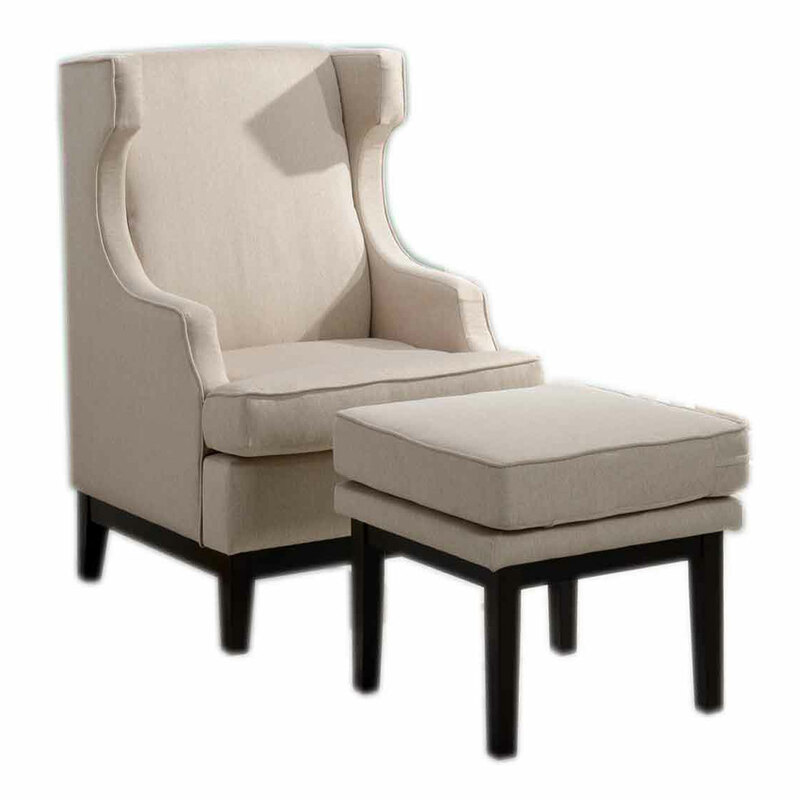 Wow your guests with this stylish piece today!